Scents Of Awe products are formulated by hand with wild organic plant essences. The physical, emotional, and spiritually aligning effects of essential oils bring us back to the sacred space of ancient rituals. 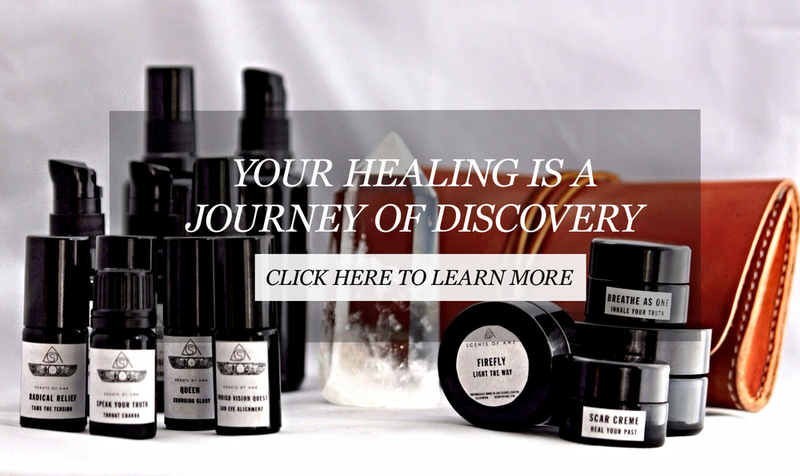 Each product encourages the ritual of self care to be at the center of our daily beauty and wellness routines. When we are caring for our selves with awareness and intention, we are more centered and connected to our intuitive guide within. through educating and empowering community to return to an intuitive state of being.